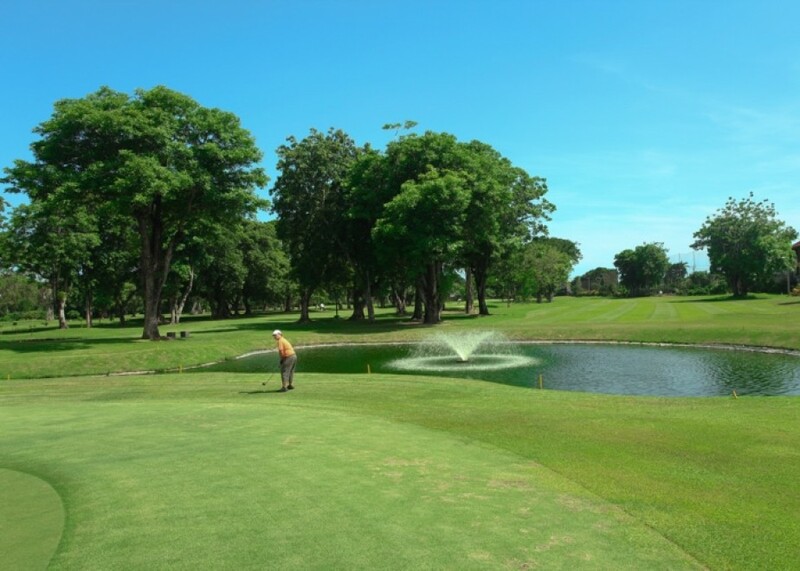 Bali Beach Golf Course is located at Inna Grand Bal Beach Hotel in Sanur, Bali. 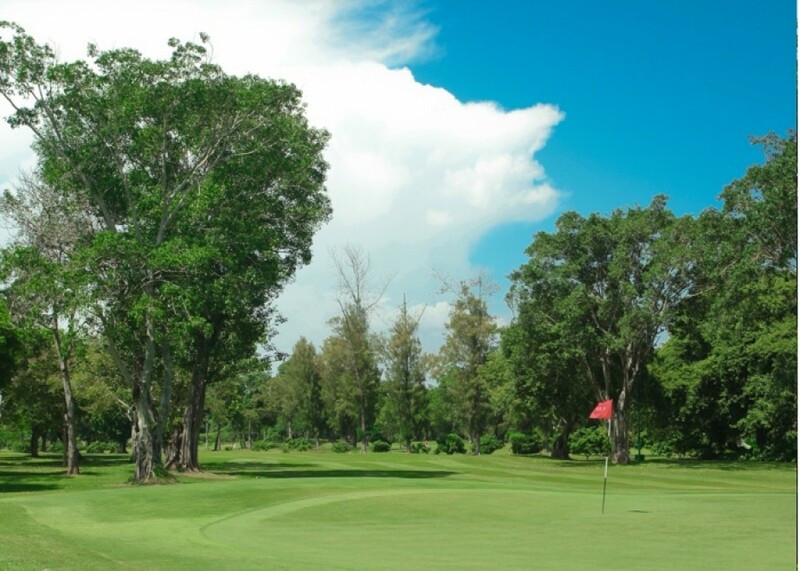 This course was built in 1972 under the name of The Grand Bali Beach Golf Course. In 2015 the course turned its name into Bali Beach Golf Course. Consisting of 9 hole 36 par, Bali Beach Golf Course which stretches 3650 yards was designed by Rajakulasingham, golf course designer from Malaysia. Bali Beach Golf Course is open daily from Monday to Sunday starts at 06:00 AM to 11:00 PM. 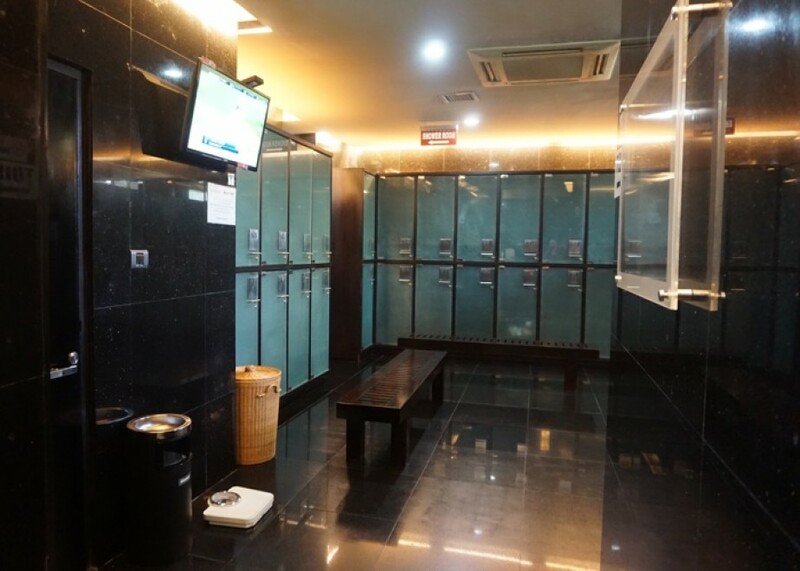 The course only five kilometers from Denpasar city and 15 kilometers from Ngurah Rai International Airport and can be reached only by 20 minutes. 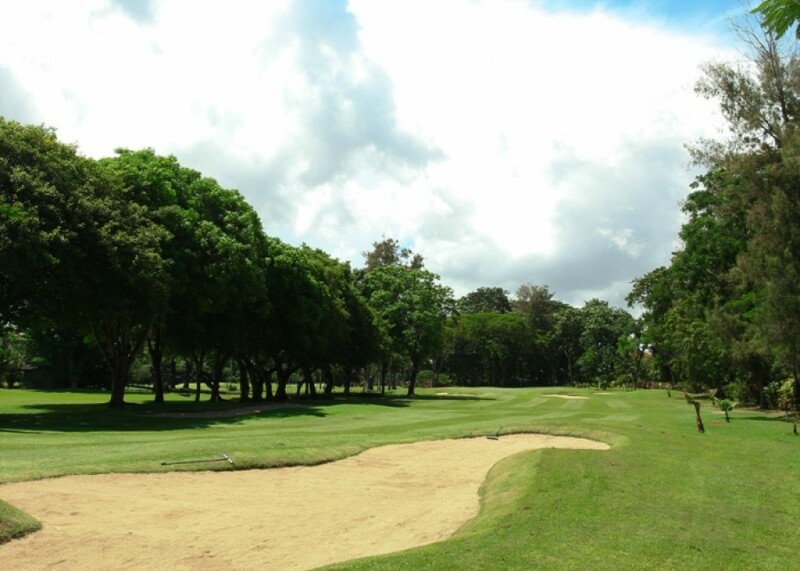 The course is ideal for golfers who want to play their rounds quickly among their busy schedule in Bali.